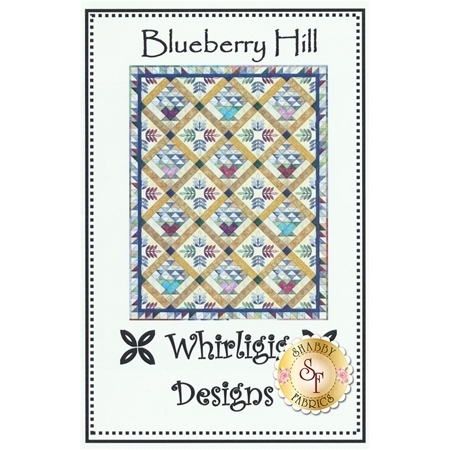 Craft a beautiful quilt with this pattern from Whirligig Designs! 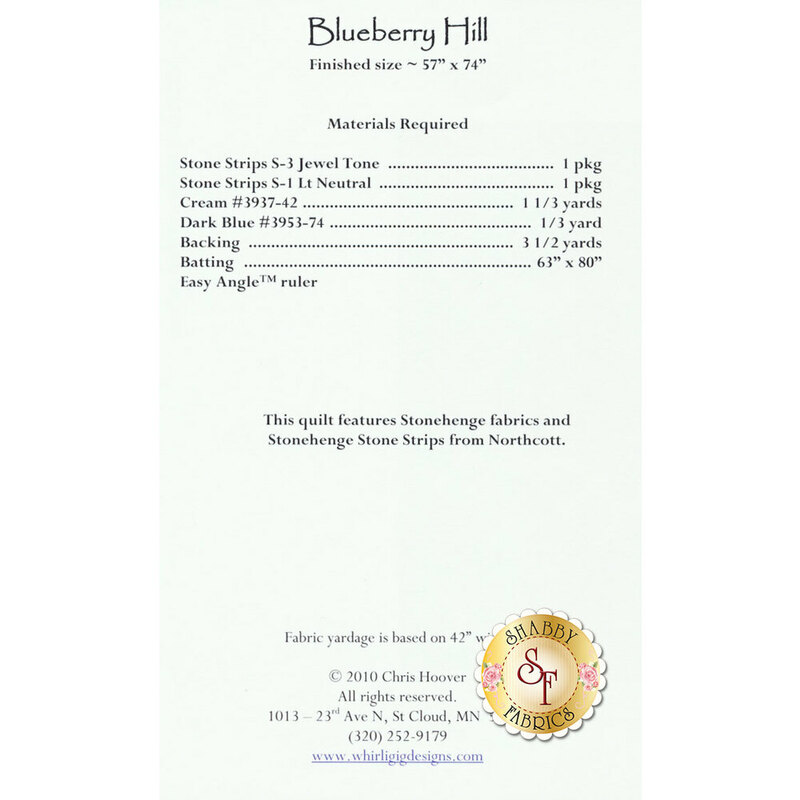 Fabric yardage is based on 42" wide fabric. Quilt finishes to 57" x 74".